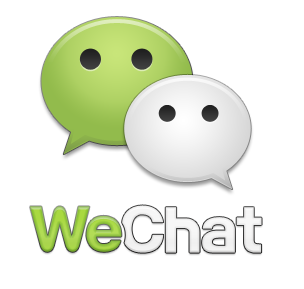 WeChat App is free chatting app available on almost all the mobile platforms with more than 300 million users base. It is a Free Chatting Application with which you can send your friends free text messages and you can also video chat, live chat, group chat, voice chat and much more. It gives free cross-platform messaging app with text, voice notes, images, videos, location data, and more. Invite friends via Group chat. Back up your chat history. Send Emoticons while chatting with your friends. Connect your Facebook account with WeChat. Install and register your account on WeChat click on Web WeChat. Now scan QR code generated on your PC using your mobile device. After scanning QR code click on Ok button and enjoy WeChat on your PC. Download We Chat For Windows Phone.